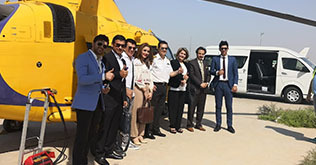 Al-Burhan Airways is delighted to announce the completion of a successful operation for transporting 44 passengers and their luggage on 11 back to back flights between Baghdad International Airport and Taji Airbase on our exclusive helicopter service. 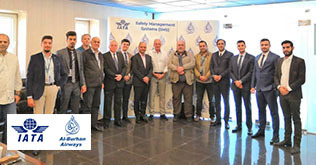 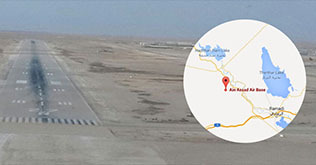 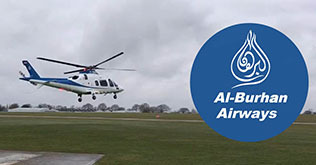 The operation was organized with extremely advanced coordination with the authorities to deliver a high quality and reliable service to our client, who being fully satisfied has now requested Al-Burhan Airways to continue operating on this route and to provide a full transportation solution for them on a regular base. 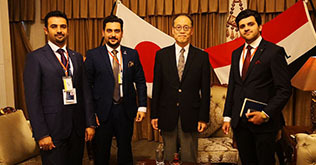 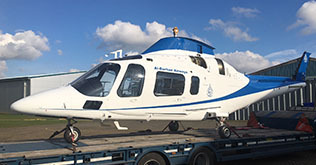 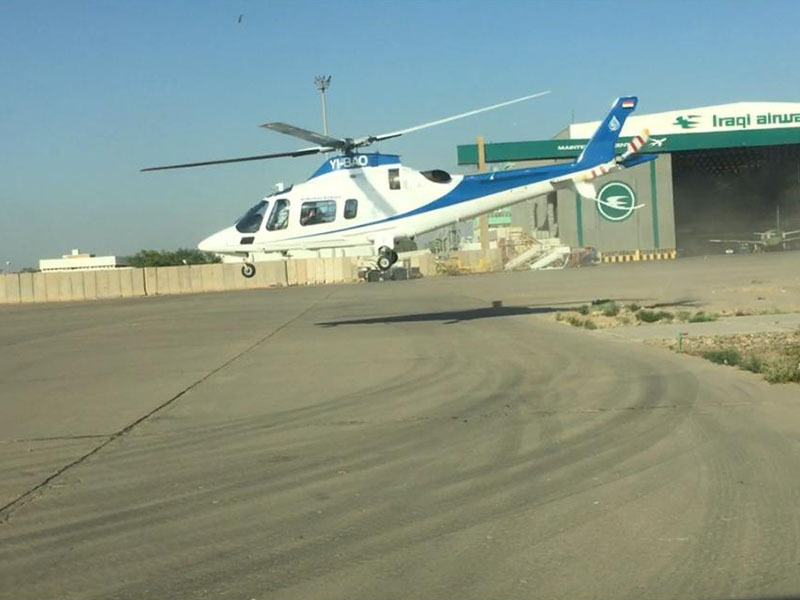 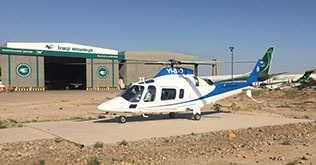 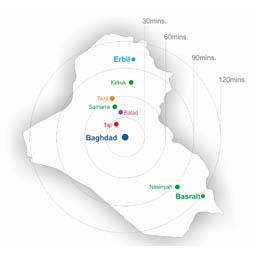 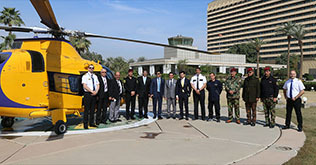 Al-Burhan Airways is uniquely positioned as Iraq’s premier helicopter service provider, delivering a variety of essential services to the nation. 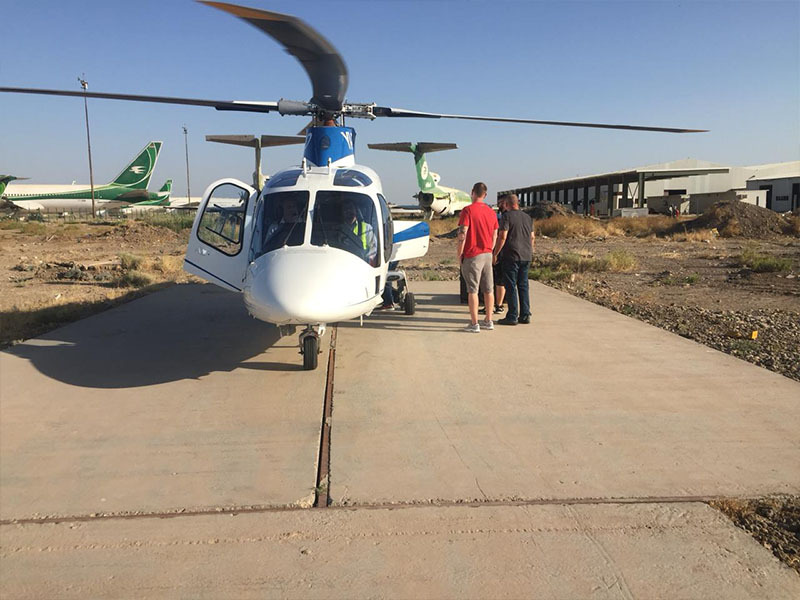 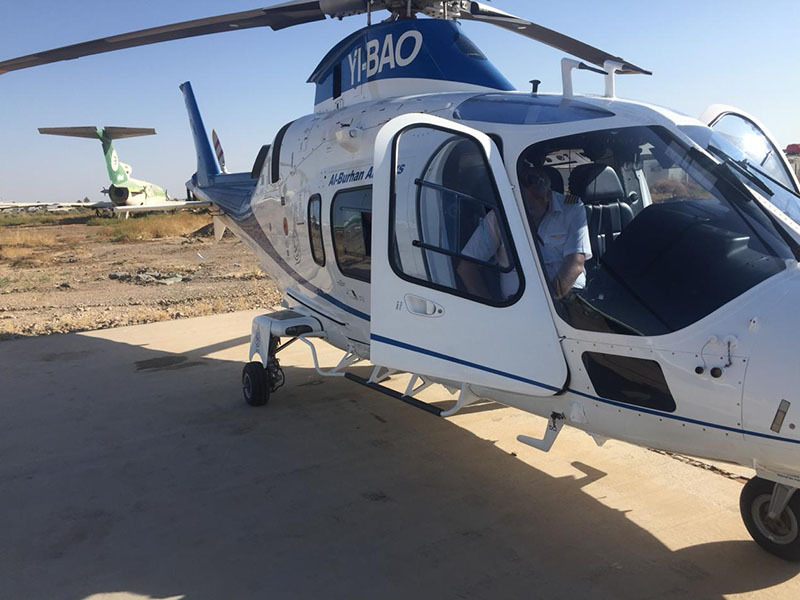 We are the first and only Iraqi company to receive an Iraqi Air Operator Certificate (AOC) for commercial helicopter operations, with full authorisation to land on any safe Iraqi site. 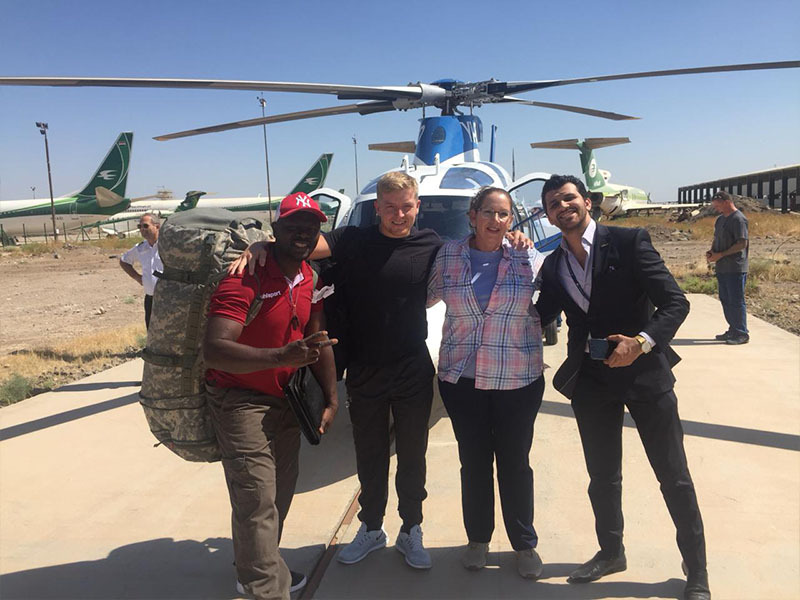 We will coordinate with companies, establishments or with individuals to tailor flights for precise client needs ensuring your time in Iraq is safe, efficient and comfortable.